We’d like to thank Mr. Security Camera for allowing us to design, print and brand them. We recently updated their logo, business cards and vehicle wraps. 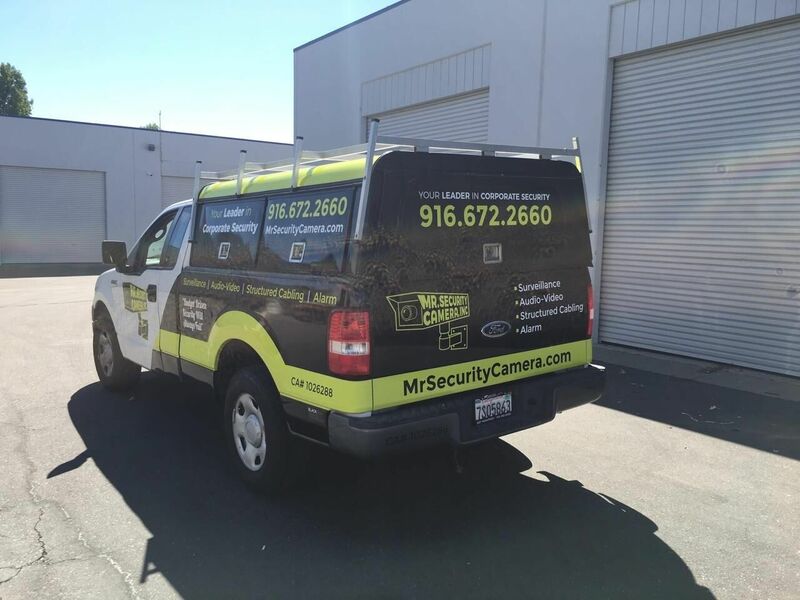 Mr. Security Camera provides the most professional installations and services of security cameras, remote access, access control systems, video surveillance systems and custom security alarms for all residential and commercial applications. 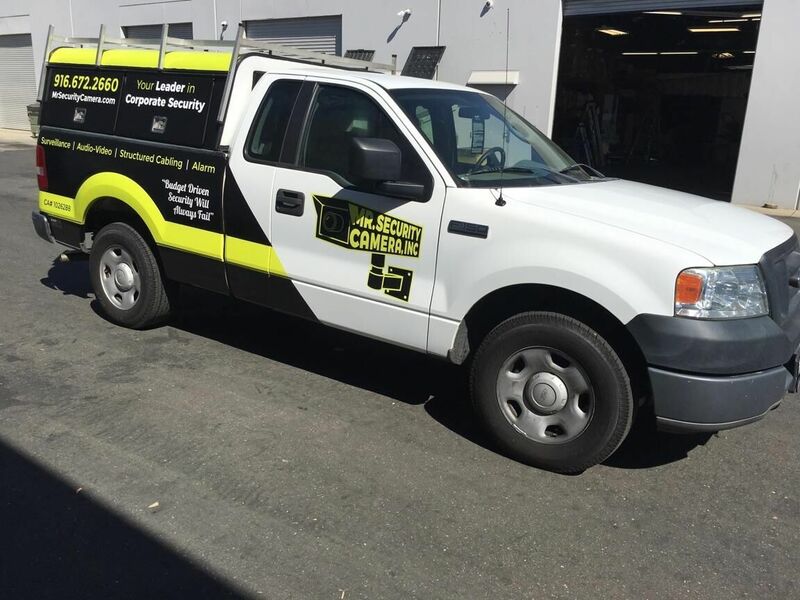 For several years, they have been provided Business Owners and Homeowners in Sacramento and Surrounding areas with Loss Prevention methods and personal protection products.